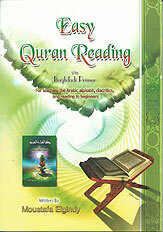 Shipping Fees for national & international orders: If shipping fees are too high during checkout, we will only charge you for the actual shipping fees and refund you the rest. 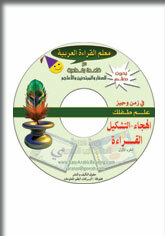 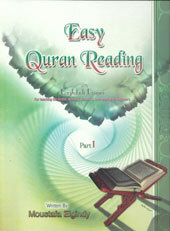 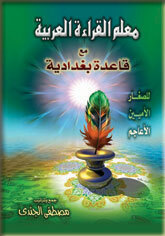 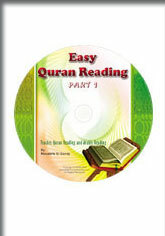 Join our fans at facebook.com/EasyQuranReading and get specical discounts! 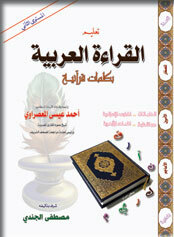 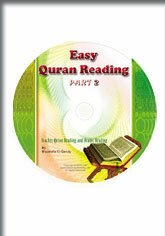 Copyright © EasyQuranReading.com All Rights Reserved.